The leaves are turning and there’s a chill in the air, which can only mean one thing. No, it’s not the arrival of the much-anticipated Pumpkin Spiced Latte into a Starbucks near you. Instead, it’s time to look ahead and figure out what marketing trends you should be implementing in the new year. In a world that’s evolving by the second, it’s vital to stay ahead of the game if you want to grow, scale, and stand out. But, the more you plan ahead and know what you need to focus on, the easier it’ll be to swoop into 2019 with a marketing strategy that gets results. 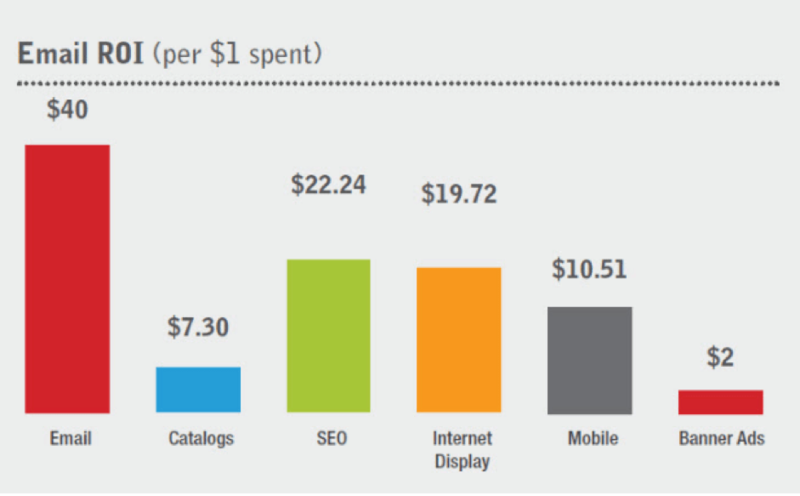 Content marketing has long been a high priority for marketers. Ever since a 2015 study from Nielsen showed that ads were the least trusted forms of marketing, brands have been trying to find new ways to connect with their audiences. This resulted in long-form content and multi-channel experiences as businesses attempted to put their best foot forward on every single platform. Today, there are more than two million blog posts published every 24 hours – that’s an insane amount of content to compete with. But, instead of marketers giving up in the face of too much competition, they’re switching up the way they plan and create their content. Grabbing the attention of readers is now priority number one for many brands, but it’s keeping that attention that is proving to be difficult. With attention spans growing shorter by the day, 2019 looks to be a pivotal year for content creation. Instead of posting shallow, surface-level how-to guides and quick overviews of a topic, marketers will be digging deeper into the subjects their readers value the most. Think of it as the blog post becoming more like a research paper. Rather than bulleting out a list of “must-dos”, research papers bring together an argument packed full of different viewpoints, authoritative sources, and a solid conclusion. This new form of content will help brands boost their authority and keep the much-coveted attention of increasingly distracted readers because, let’s face it, most of us aren’t established experts in our fields. As such, it’s a struggle to project a sense of authority in our industry without including the solid words of academics and credible sources. Take Buffer as an example. The social media scheduling tool has blossomed with its content marketing and, after a campaign of posting on more than 100 blogs in 2 months, found itself becoming a go-to source of information in the social media world. 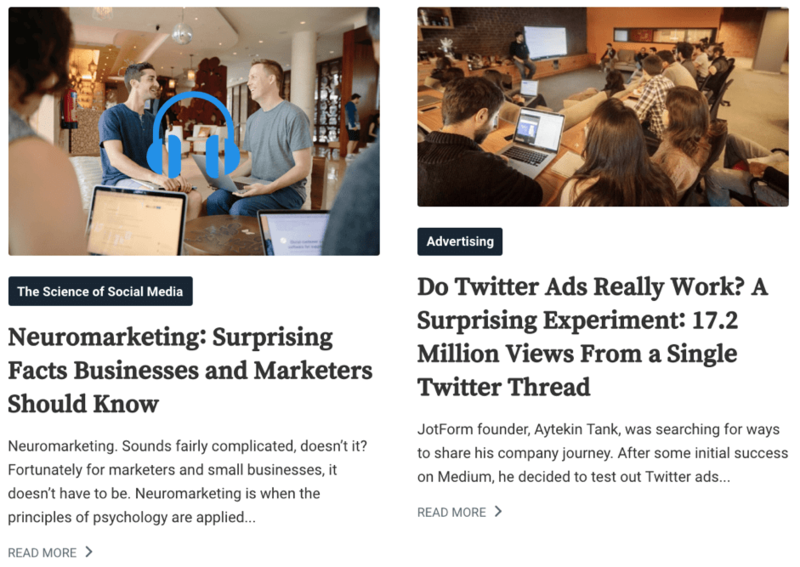 Content marketing is now Buffer’s main growth strategy, with each post generating around 2,000 shares. 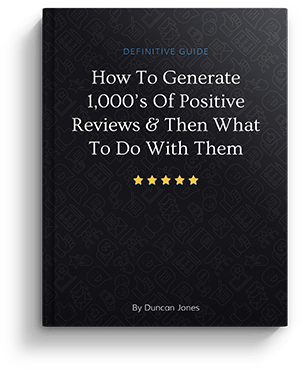 This is because each and every post is written like a research paper, with an introduction, key data and resources, and a compelling conclusion that details the results of whatever experiment or method has been highlighted in the piece. Companies that recognize the powerful benefits of using video in their marketing rose from 63% in 2017 to 81% in 2018, with 75% of marketers stating that video has helped increase their company sales. But what’s next for video? 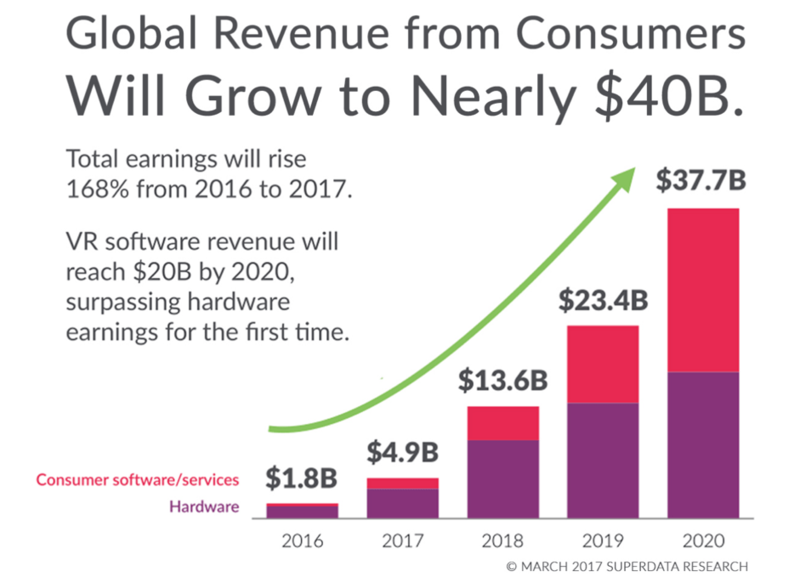 It’s all going to be about Virtual Reality (VR) in 2019. This new technology draws viewers into the action, providing a more immersive experience that builds deeper connections and generates more engagement. In the travel industry, 360 degree videos are on the rise, but VR will really pick up pace over the next year. Brands can connect in real-time with viewers in an incredibly realistic way without viewers having to leave the comfort of their sofa. TOMS released one of the most successful VR marketing campaigns recently. The brand donates a pair of shoes to a child in need every time a customer makes a purchase. To highlight this, TOMS created VR-style videos that let viewers “join in” on one of its charitable initiatives in Peru. Not only did this allow consumers to feel like they had a part to play in the brand’s good deed, but it built an emotional connection between TOMS and its buyers (which we all know keeps customers coming back for more). Despite this being the digital era where every action seems to be carried out behind the veil of a pixelated screen, events are still thriving. This is because consumers crave in-person experiences to complement their digital worlds. 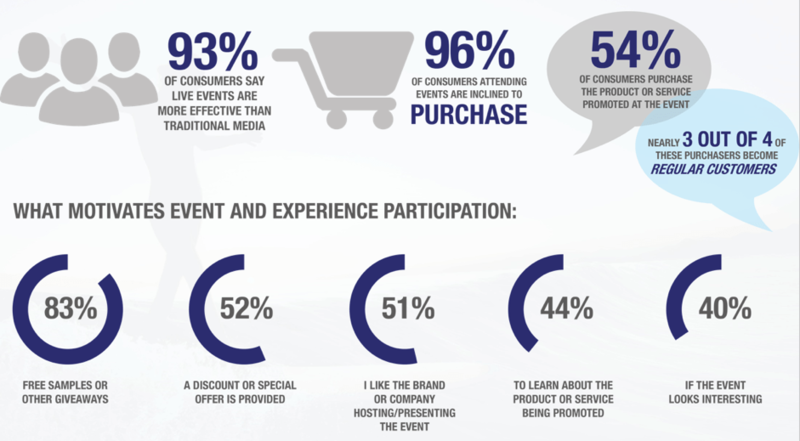 In fact, many brands still agree the event marketing is essential to business success and, with the surge of new technologies and a new-found heavy emphasis on automation, 2019 is set to see a change in the way we plan and promote our events. Expect to see a lot more virtual and augmented reality popping up in the event marketing world over the next year. Their potential to change the entirety of events – right through from the planning stage to check in and beyond – is huge. 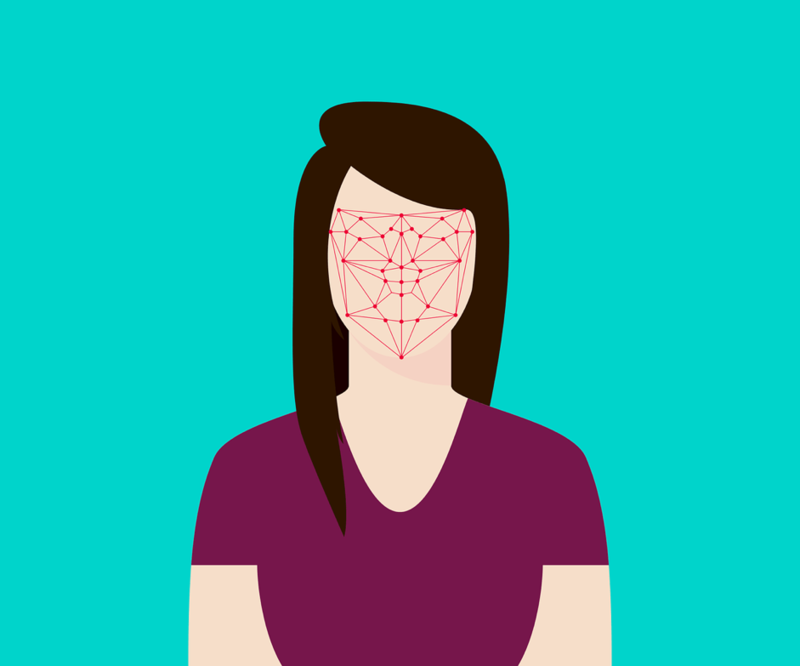 While we’ll start to see smart technologies like facial recognition being introduced at events, we’ll also start seeing drones, artificial intelligence, and machine learning being used to gather information for events and analyzing them, too. This will also mean that events will be more immersive than ever, with brands integrating the input of influencers and attendees to help spread the word about the event. As brands become more and more customer obsessed, they’ll be tapping into the content their customers and attendees create with tools like live Twitter feeds, Instagram feed displays, and social walls, and using that to market future events. At the annual #Bottlerock festival, the team decided to integrate a social wall at the event to encourage attendees to spread the word about the event. Using TINT, they pulled in social media mentions across multiple platforms together in one place which generated more than 24,000 posts and 500 million impressions in just 3 days. Email marketing is one of the more difficult marketing methods to innovate moving forward, simply because most things have already been done. 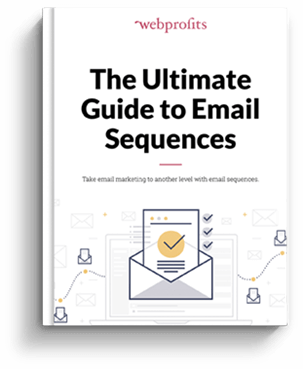 Any marketer knows that email is one of the best ways to reach and connect with consumers, which is why the vast majority of brands have been clamoring to include it in there strategy for years. There is room for innovation in 2019, though, which will revolve around personalization and tapping into email as a touchpoint throughout the customer journey. 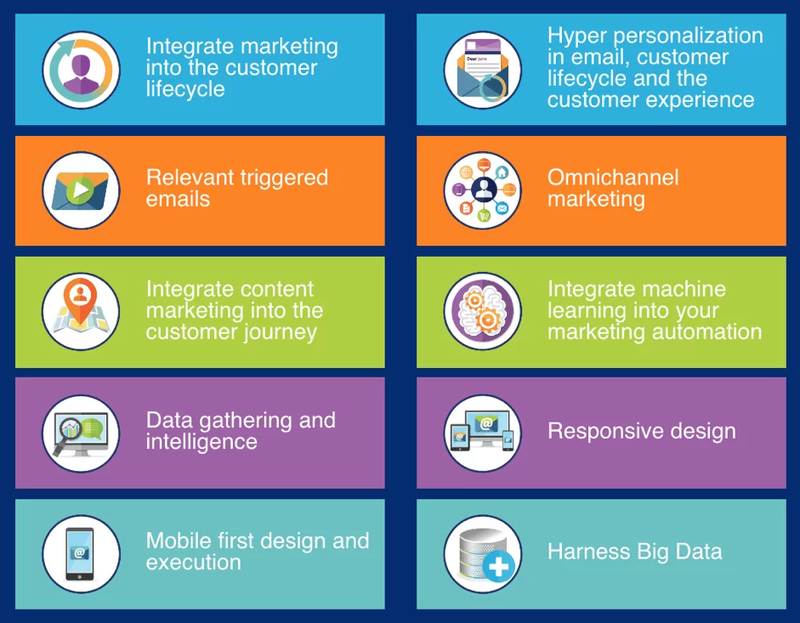 In a summary of email trends, Striata notes that email marketing over the next year will focus on integrating email with content marketing to create a unique experience for each and every customer. Thanks to the quick evolution of automation and machine learning, email will be more targeted than ever before. We can expect two key phrases to accompany email in 2019: data-driven and micro-moments, both of which will leverage the power of “intelligent content” that uses new technologies like artificial intelligence. 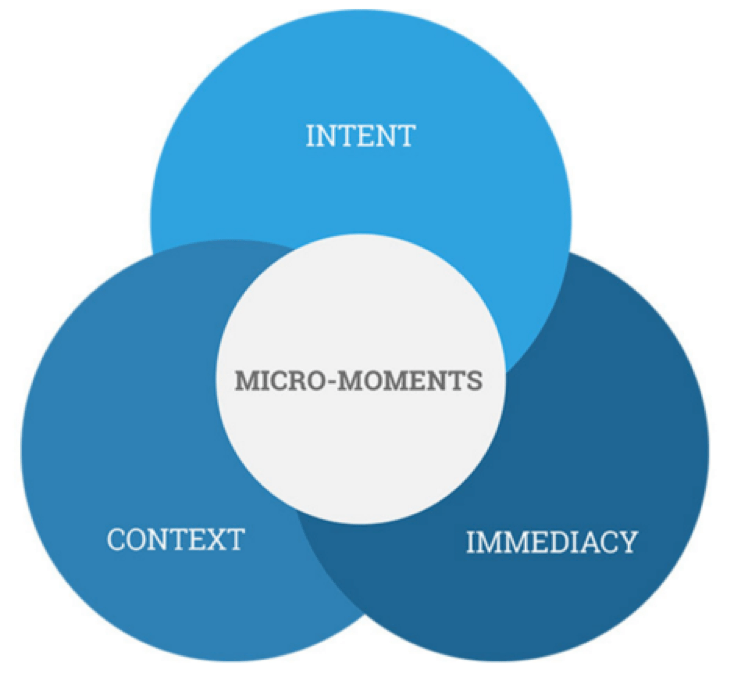 When we use the term “micro-moments”, we’re referring to the notion that consumers are increasingly acting within seconds of receiving information, highlighting just how important timing is. The brand uses data and technology to map users’ journeys and understand their individual needs. They then use this to personalize their email campaigns depending on whether a customers has already bought a product from them or looks like someone else who has made a purchase. For example, when a customer leaves the journey at a certain point, they can then be sent an email that puts them back in the same place. So, with brands focusing more and more on their customers’ wants and needs, we can expect to see an increase in “shaping” digital experiences. Consumers are constantly on the lookout for brands they can connect with and, with so many businesses popping up every day, it’s easy enough to move on to another when they don’t get what they want from the first. This means it’s becoming increasingly difficult for businesses to stand out unless they get to know their customers and fully understand how their brand aligns with the wants and needs of those customers. Using marketing techniques that encourage interaction and lean on personalization have led some brands to sit head and shoulders above the rest – something we can expect to continue into 2019. Take US fashion retailer Stitch Fix as an example. They got the help of 75 data scientists to study customer experiences and improve them to provide a better digital journey. The brand has used the research and data to create a digital experience that’s unique to every customer. The first step begins as soon as the customer signs up with Stitch Fix. They are immediately redirected to a Style Quiz which shows guides them through a questionnaire to help them discover what clothes best suits their style. From there, the information is then used to provide a personalized experience for the user based on their style preference. It makes sense that the surge of new technologies will only get more airtime in 2019, particularly in the marketing world where consumers are seeking out personalized experiences and deeper connections unlike ever before. We can expect to see email marketing moving to the next level, video taking on a whole new immersive approach, and customer experiences becoming front and center of every marketing strategy. 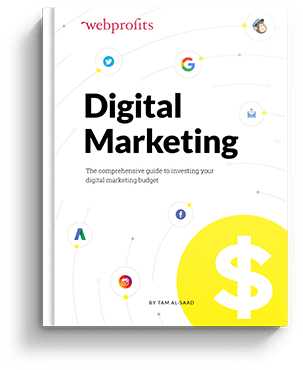 Keeping on top of the latest marketing trends will help you and your business stand out, engage potential buyers, and build a long-term strategy that continues to bring in revenue far into the future. Digital marketing is all about complete website optimization and thoughtful advertisement through search engine and social media channels to gain higher visibility and recognition in this digital world. Here is a list of trends that are surely going to be a part of 2019. As we know that digital marketing has impacted the marketing process in recent years. Thank you for sharing this useful information on all these digital trends. Apart from this, there will be few more trends like influencer marketing, personalized emails, augmented and visual Realities etc. that we will be going to see in this year. Digital Marketing has become most important in today’s world as all consumers are online and to reach them has become easy with this. Trends you mentioned in article will help to build more result driven strategies. Thanks for putting top notch content, will like to be back here for new updates.